R-Linux has a built-in file previewer that allows you to preview both existing and deleted files. You may use this feature to estimate recovery or a file to be recovered. If you have several files open in the previewer, you may instantly close all of them by selecting Close All Previews on the File menu. 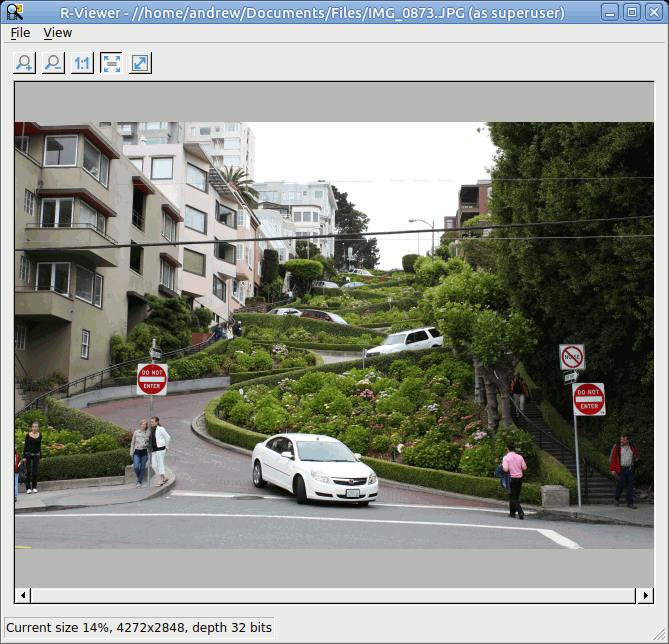 Pictures can be previewed either as tiles within the main window of R-Linux or in an external previewer. Tile size can be changed..
Picture files can be zoomed in/out. Video and audio files can be played even without their respective application installed. 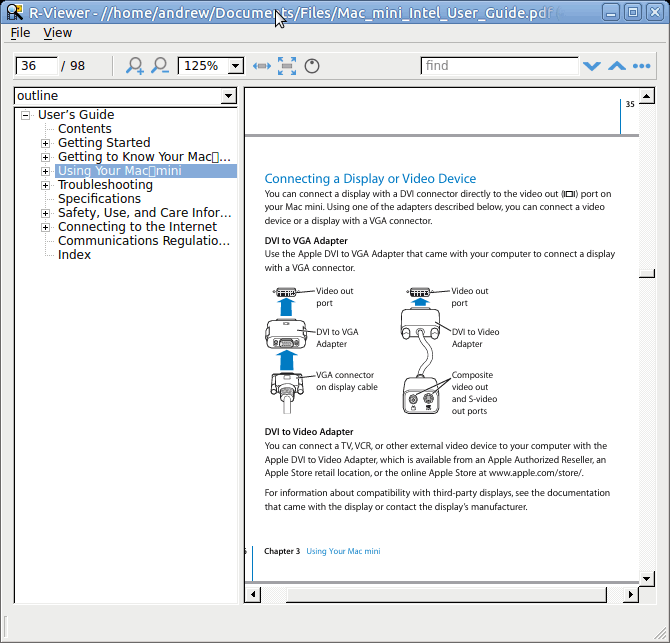 Documents can be shown (including embedded pictures) even without their respective applications installed. They can be zoomed in/out for better viewing. Files can be shown even without Adobe Acrobat installed. 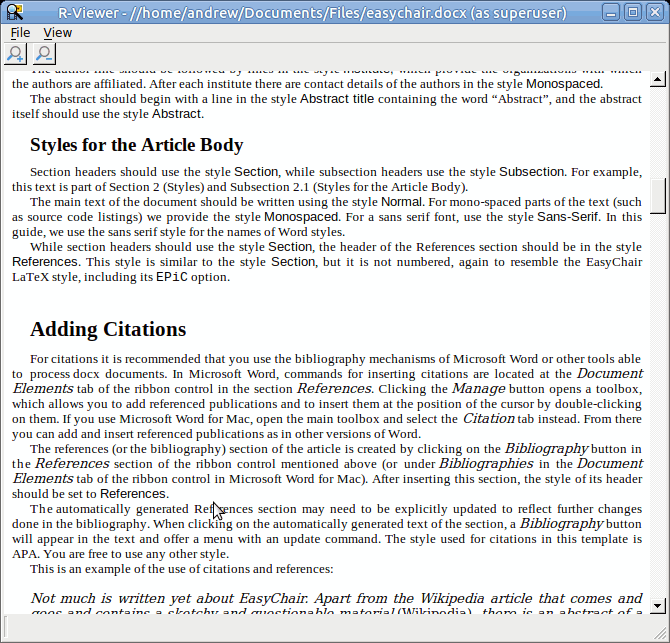 The previewer allows the users to jump to a required page, zoom the document, and search for a required text. The files can be shown in different layouts and rotated. Click the View menu and select the required options. AIFF, ASF, AVI, BFI, CAF, FLV, GIF, GXF, HLS, QuickTime, 3GP, MP4, Matroska, Maxis XA, MPEG-DASH, MPEG program stream, MPEG transport stream (including AVCHD), MXF, Material eXchange Format, SMPTE, MSN Webcam stream, NUT, Ogg, OMA, RL2, TXD, WTV.